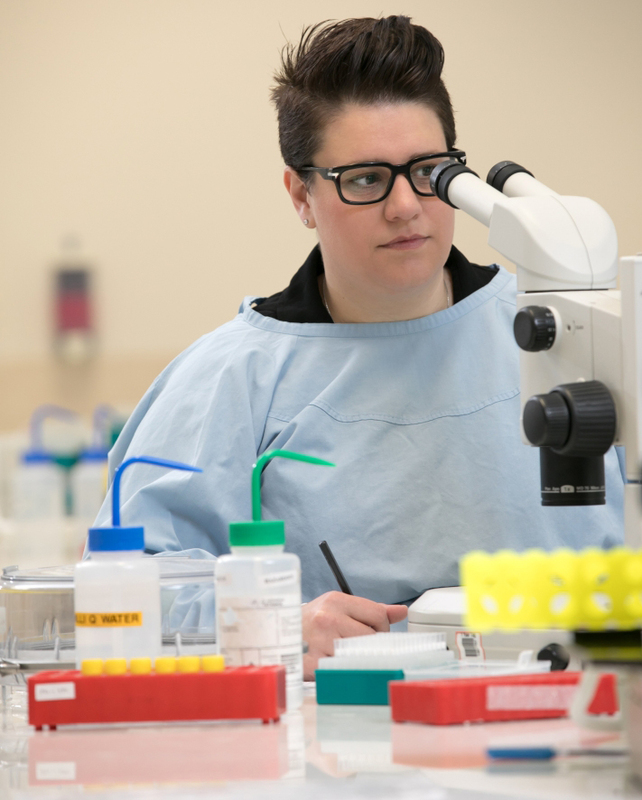 Hannah is an Adelaide born and educated, internationally trained, emerging research leader based at the University of Adelaide, at the Centre for Nanoscale Biophotonics, Robinson Research Institute. Her research interests are embedded in women's pregnancy health, with a particular focus on the first days and weeks of pregnancy. Members of her team work on the basic biological processes of conception, novel technology development for the IVF industry, through to behavioural and social research exploring how to communicate fertility messages to diverse audiences. With one in six Australian couples requiring help to start a family, her passion lies in working in multi-disciplinary teams to apply basic discovery research to clinical challenges, improving the reproductive health, treatment and management for all Australians. She is an enthusiastic science communicator, and a regular contributor to traditional, online and social media science commentary and outreach. Her appetite for science and communication is matched only by her love of the Adelaide Crows, her mum's cooking and travel adventures.